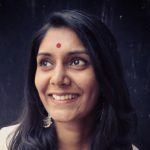 How Effective Is Vitamin E Oil For Treating Acne And Pimples? You will call vitamin E oil vitamin ‘effective’ oil when you realize how well it works on your acne and pimples. This magical oil makes your skin clear and smooth in no time, giving you the skin you have always wanted. It’s time to get smart and replace the chemical-laden lotions and creams on your dresser with vitamin E oil and hit the target with one shot. Scroll down to learn how vitamin E oil works for acne. But why use vitamin E oil? Is it really good? Is Vitamin E Oil Good For Acne? Vitamin E oil is rich in antioxidants that makes it perfect to eliminate acne and acne scars. It also hydrates the skin and makes it glow and delays the signs of aging. The oil neutralizes the free radicals that otherwise damage the skin and lead to acne. Also, vitamin E oil gets easily absorbed into the skin (as it is fat-soluble) and speeds up the process of healing acne. 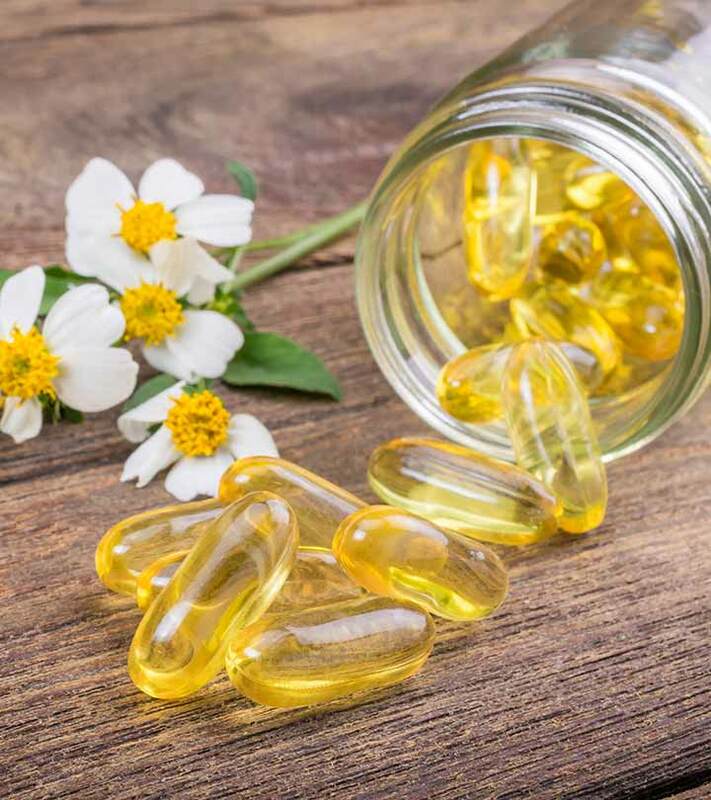 Vitamin E’s ability to control the production of skin proteins such as collagen and elastin make it useful in treating acne and pimples. Now, let’s find out how to use it. You can either consume vitamin E oil or apply it to your skin directly to treat acne. It is recommended to use the oil directly on the problem area for quicker and safer results. Either buy the oil or get vitamin E capsules to use on your skin. First, wash your face with a cleanser and rinse it. Do not dry the face with a towel. Take some cotton and soak it in vitamin E oil and dab it on your skin. Leave it on for 10- 15 minutes and rinse. You can also use vitamin E oil in combination with other products to treat acne. See below. Dilute the tea tree oil with water and add vitamin E oil to it. Mix well and apply the blend on the problem areas with the help of a Q-tip. Leave it on overnight and rinse it off the next day. You can apply this mixture daily before going to bed. 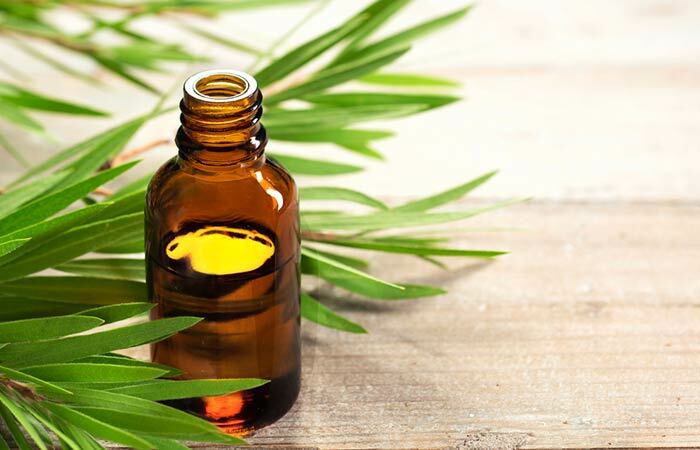 Tea tree oil has antifungal, antibacterial, antiseptic properties. It not only soothes itching but also unblocks the sebaceous glands, thus unclogging the pores and reducing acne. Burst the vitamin E capsules and add the vitamin E oil in them to the aloe vera gel. Mix well and apply it to your face like a moisturizing cream. Leave it on. You can apply the mixture every day in the morning as a moisturizing cream or in the evening as a healing cream before going to bed. 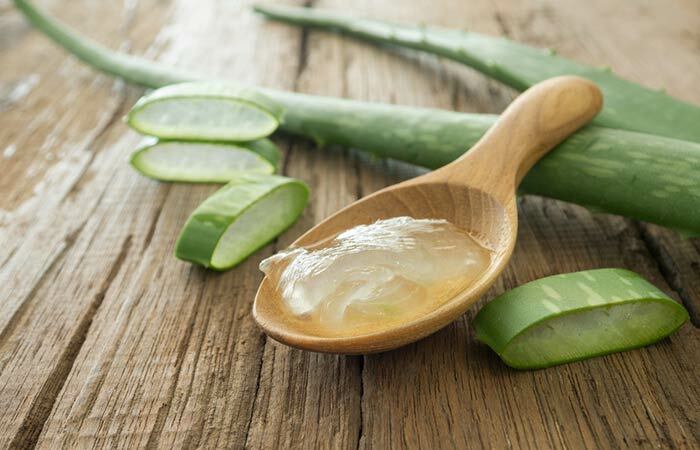 Aloe vera reduces itching and removes excess oil and dirt from the skin. It regenerates the skin by boosting cell development. Mix coconut and vitamin E oils and apply the mixture to your face gently. Let it get absorbed into the skin. Leave it on overnight. You can apply it every night before going to bed. 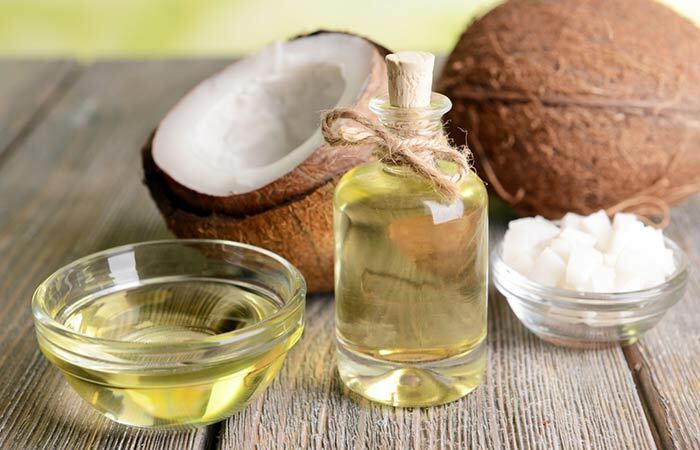 While the lauric and fatty acids in coconut oil kill the acne-causing bacteria, its anti-inflammatory properties soothe the skin and reduce the swelling caused by acne. Mix vitamin E oil and jojoba oil and apply to the affected areas. Leave it on overnight. You can apply the mixture every night before hitting the bed. 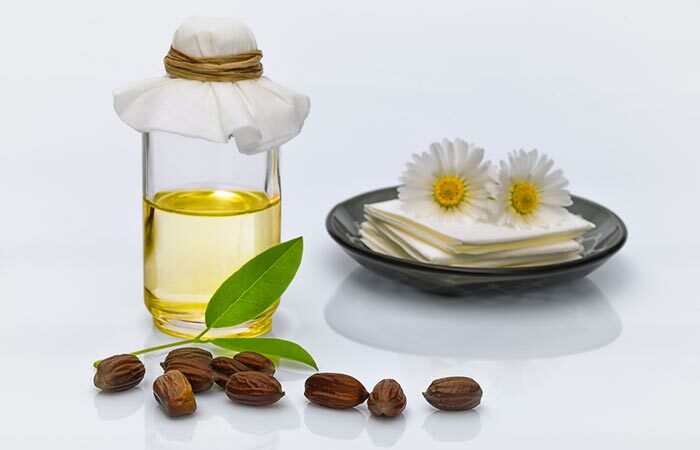 Jojoba oil has antibacterial properties that help in eliminating the acne-causing bacteria. It also has anti-inflammatory properties that help soothe irritated skin and reduce acne. Since it is easily absorbed by the skin, it helps dislodge sebum deposits and normalizes sebum production. Mix the vitamin E and evening primrose oils and apply the blend to the affected areas. Leave it on overnight and rinse it off in the morning. You can apply the mixture daily at night before going to bed. 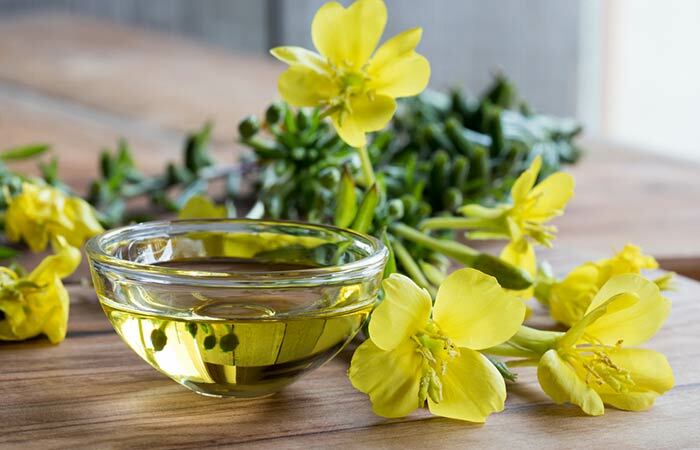 Evening primrose oil regulates your hormone levels and improves skin elasticity. It also has anti-inflammatory properties that reduce acne. There are a plethora of options to choose from when it comes to treating acne with natural and safe alternatives. Vitamin E oil, with its many inherent acne healing properties, is a great option. Give it a shot and let us know how it worked for you. How long does it take for vitamin E to show results on acne? Vitamin E oil takes considerable time to show results – from a few weeks to a few months. Use it regularly, and you are sure to see a drastic improvement. Does vitamin E oil have a shelf life? Yes, it does, and its shelf life is 2 years. It is recommended not to use it beyond that time as it might have a negative impact on your skin. 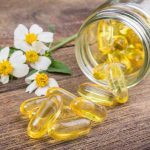 Is Cod Liver Oil An Effective Cure For Acne?